How are you surviving the summer heat? It has been sweltering here in North Carolina. I only go outside to water my herbs and check the mail...and even then I break into a sweat. Ugh! So I've been spending a lot of time in my studio working on building up my card stash. And to help keep myself cool, I decided to work ahead (for a change) on my Christmas cards. 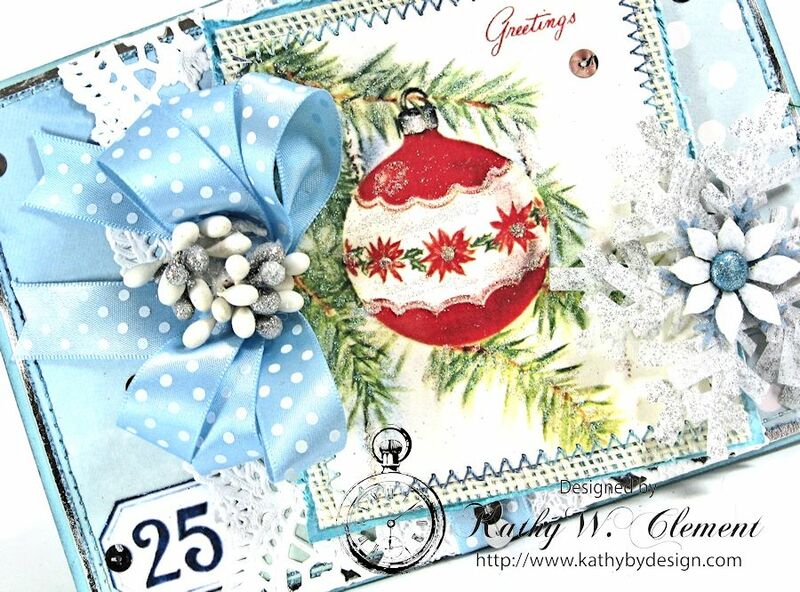 And what is cooler for Christmas than a frosty blue, silver and white color palette, and shimmery Blue Topaz Satin Swiss Dots Ribbon? I bet you feel 5 degrees cooler just looking at this icy cool card! I used my Zutter-Bow-it-All to create a triple loop bow with the Swiss Dots Satin Ribbon. 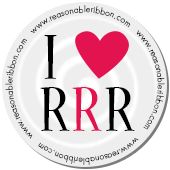 I love how soft and shimmery this ribbon is, and so easy to work with! I topped it off with a little bead/berry spray to add even a little more glitz and glam to this holiday card. 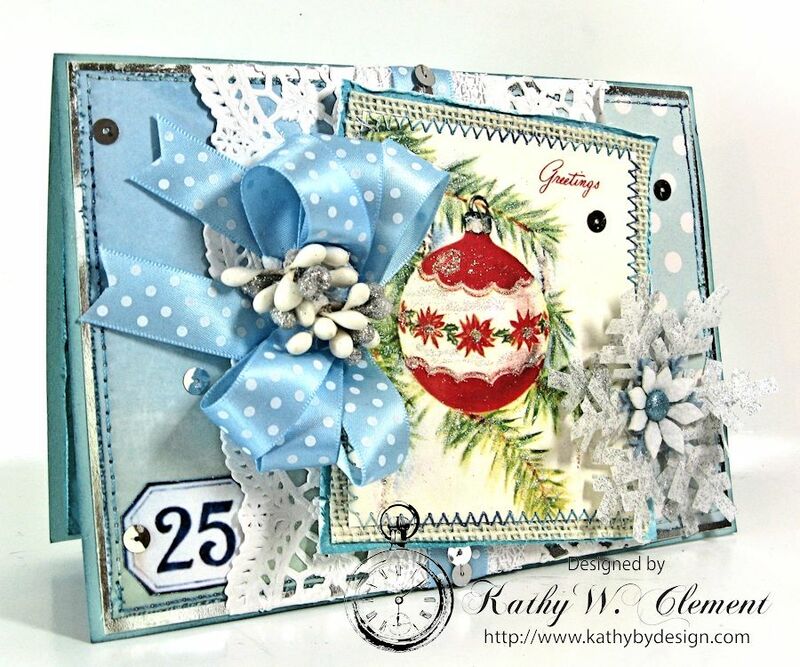 The beautiful image is from Polly's Paper Studio Retro Christmas Creative Kit. I added a little glitter and stitched the focal to white burlap. The beautiful bow and layered silver snowflake framed the image perfectly. Now that's one Christmas card down...and only about 99 to go! Hope you are staying cool and finding time to be creative!